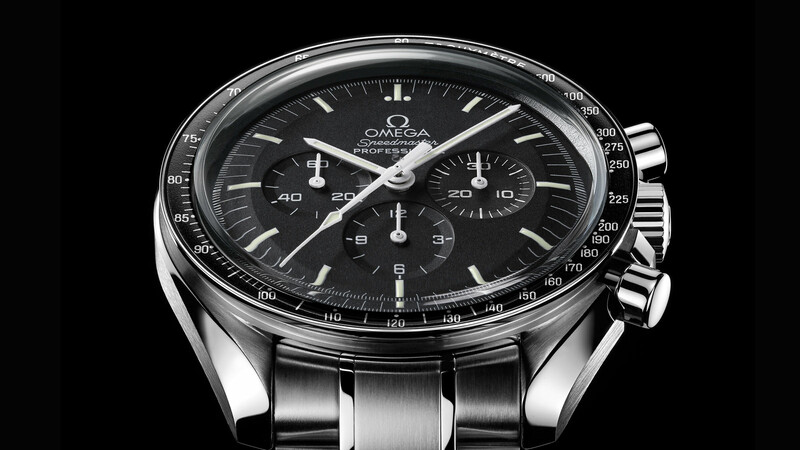 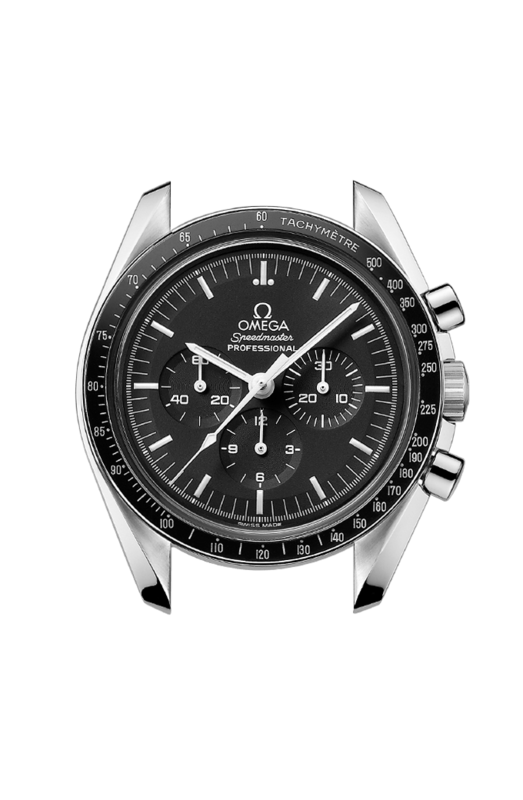 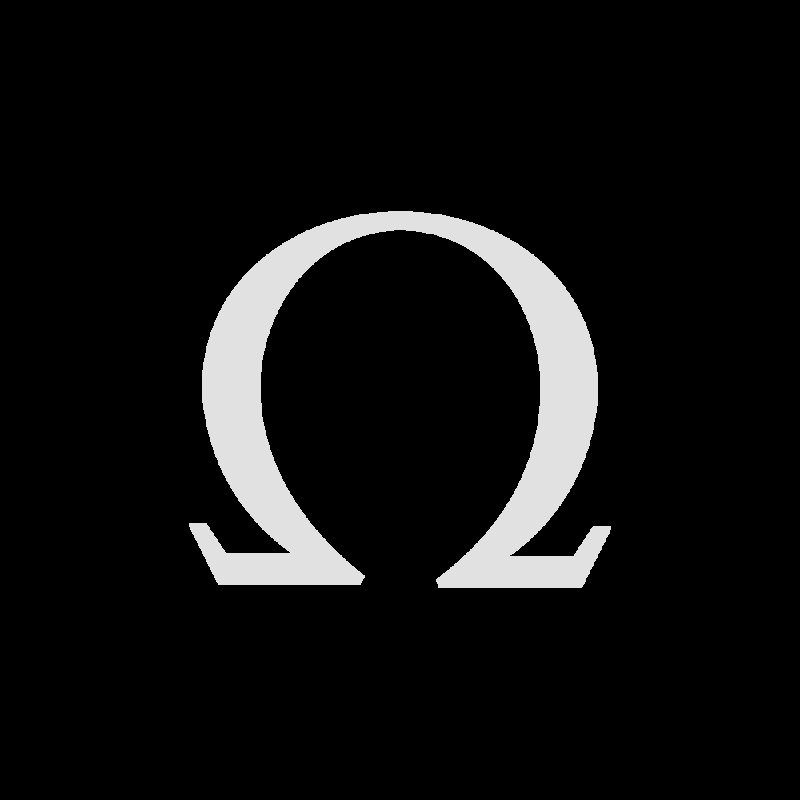 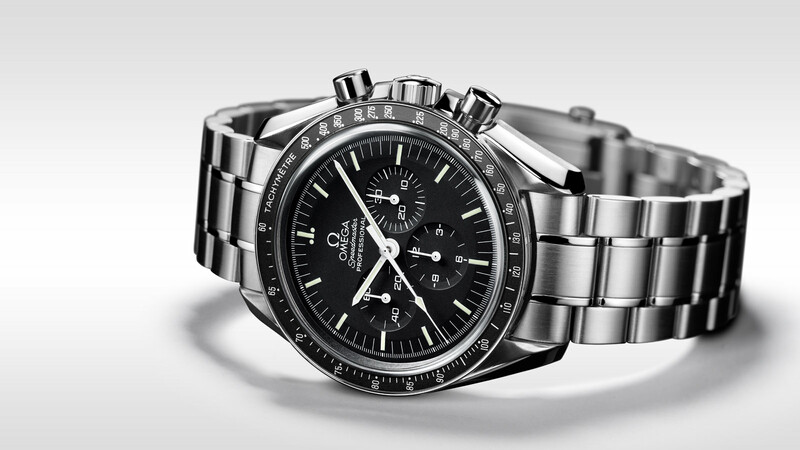 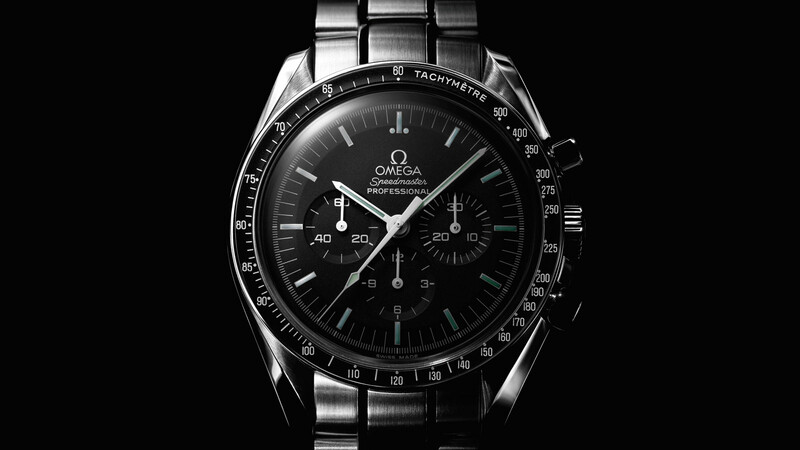 This OMEGA Speedmaster Professional “Moonwatch” features a black dial covered by a hesalite crystal and graced by a small seconds sub-dial, 30-minute recorder and 12-hour recorder along with a central chronograph hand. 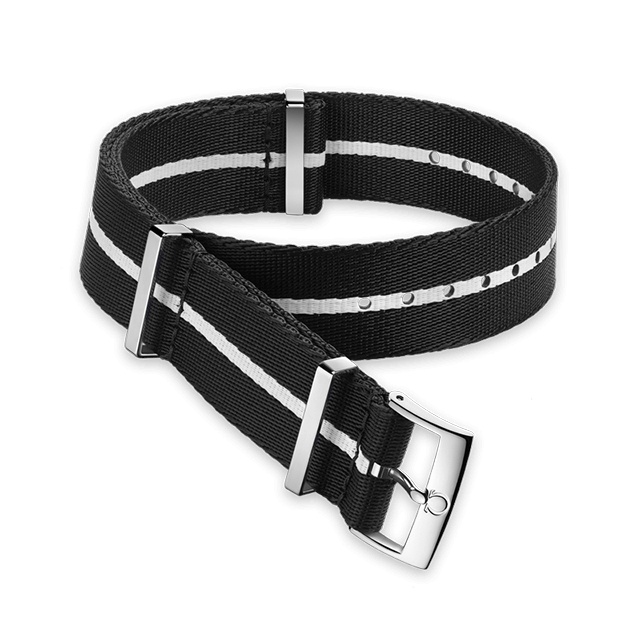 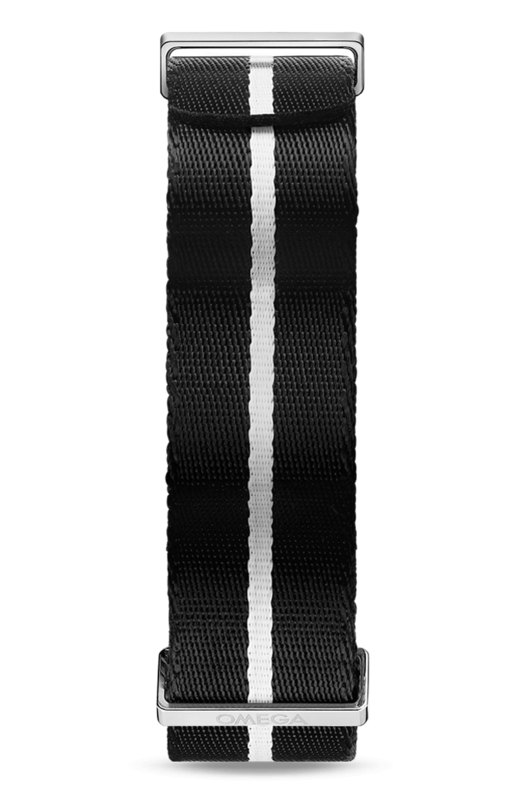 The black bezel, with its tachymetric scale, is mounted on a 42 mm stainless steel case and presented on a matching bracelet. 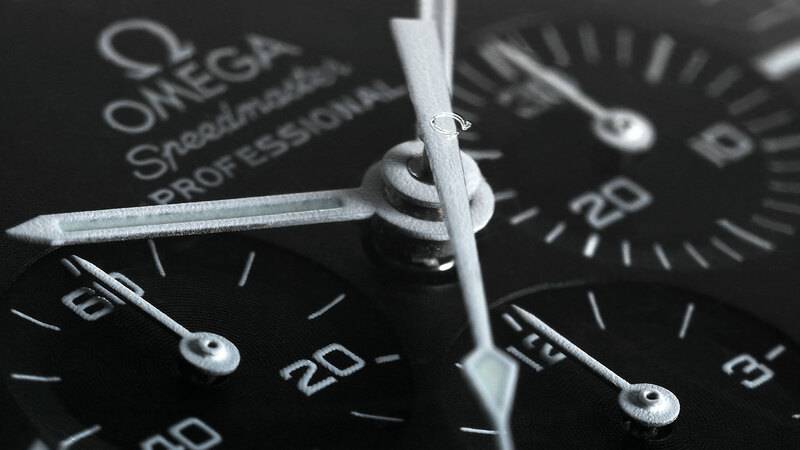 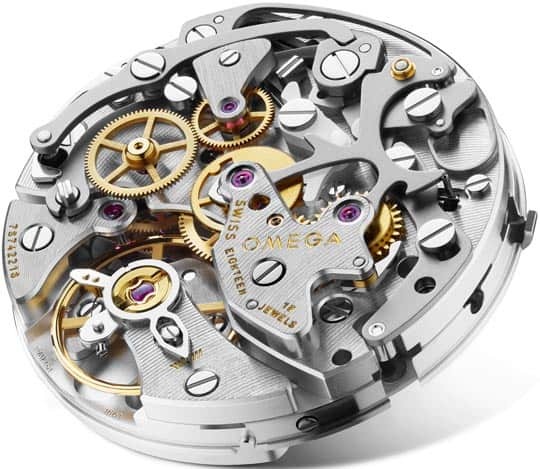 At the heart of this chronograph is OMEGA’s mechanical calibre 1861, the legendary manual-winding movement worn on the Moon. 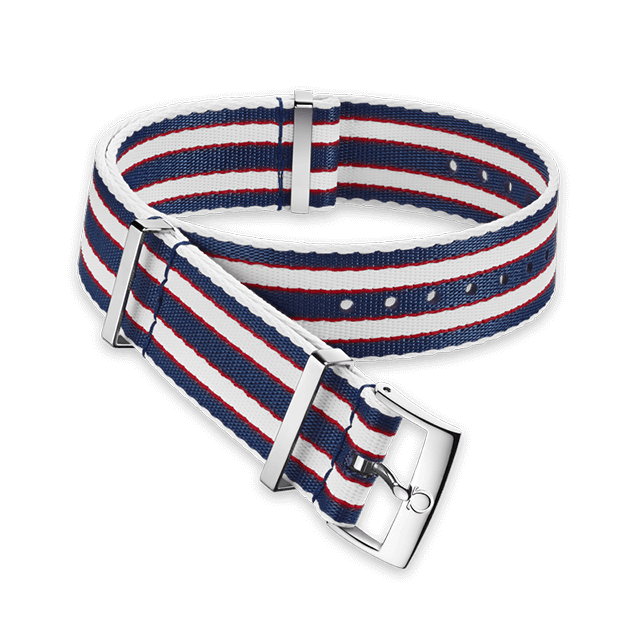 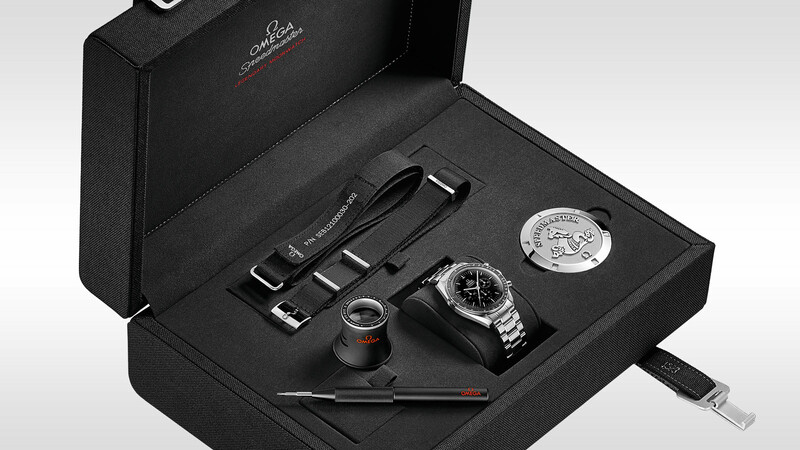 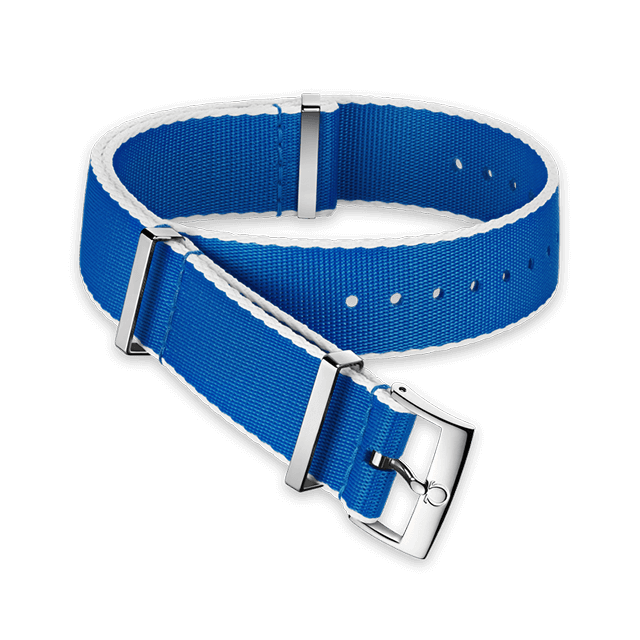 This timepiece is offered with a special Moonwatch presentation box which contains a "NATO" strap, a strap for astronauts, a tool to change the bracelet and a book highlighting Speedmaster's adventures.